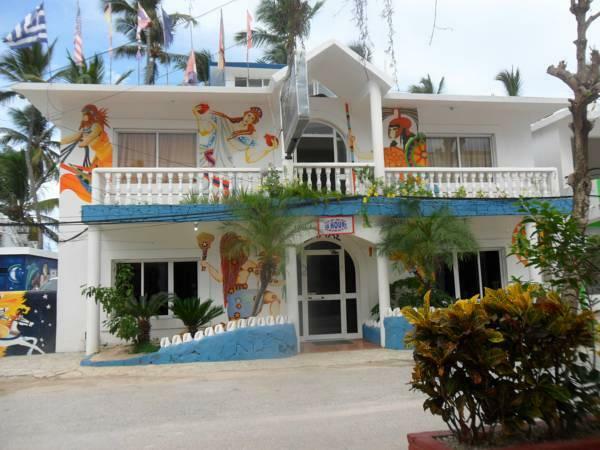 ﻿ Best Price on Seven Smiles Bed and Breakfast in Punta Cana + Reviews! Seven Smiles Bed and Breakfast is set in Cortecito Beach, and features free WiFi in public areas. Bavaro Beach is 5.6 mi away. The air-conditioned rooms offer Led TV with cable channel. The bathrooms are private and come with a shower, hairdryer and free toiletries. The property offers concierge service and daily housekeeping. All rates include complimentary full breakfast.You can also book transfers to and from Punta Cana International Airport, located 9.3 mi away. Many restaurants and bars can be found within 328 feet of Seven Smiles Bed and Breakfast. Los Corales Beach is 3.1 mi away, while Manati Park is around 10 minutes’ drive away. Please note that guests are required to present credit card and photo ID of the booker upon check in.